Skincare Solutions Store: Umm... Did You Say Godiva Chocolate Lip Scrub?! Umm... Did You Say Godiva Chocolate Lip Scrub?! 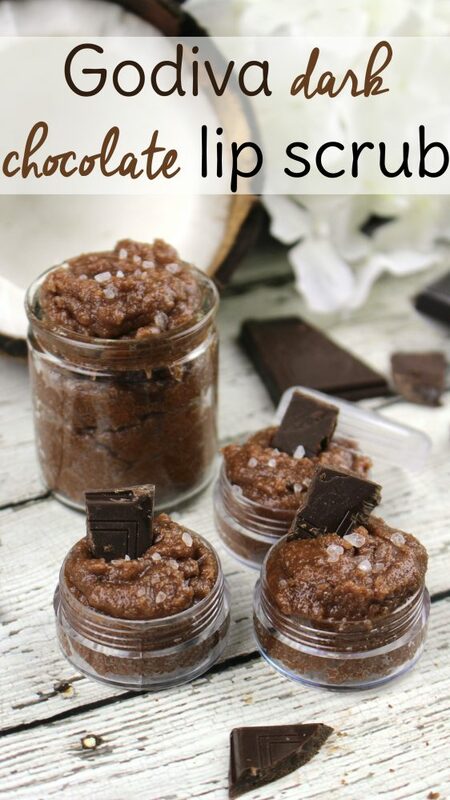 *This coconut oil sugar scrub recipe will make enough lip scrub to fill two small lip balm containers -- perfect for keeping one for yourself and giving one to a friend. 1. In a small mixing bowl, add the sugar and coconut oil. Stir to blend well. 2. Add the grated chocolate and cocoa powder. Stir again to incorporate. 3. Add the coconut extract and Vitamin E oil (optional). Mix well to blend the coconut flavor throughout the scrub. 4. Transfer to an airtight container(s) and store up to three months. Wet your lips with warm water and generously apply the lip scrub to your lips. Then, massage in a circular motion to allow the sugar granules to gently exfoliate any dry or dead skin. This also allows the coconut oil to deeply moisturize your lips. Rinse with warm water and pat dry with a towel. Lastly, apply your favorite lip balm moisturizer.